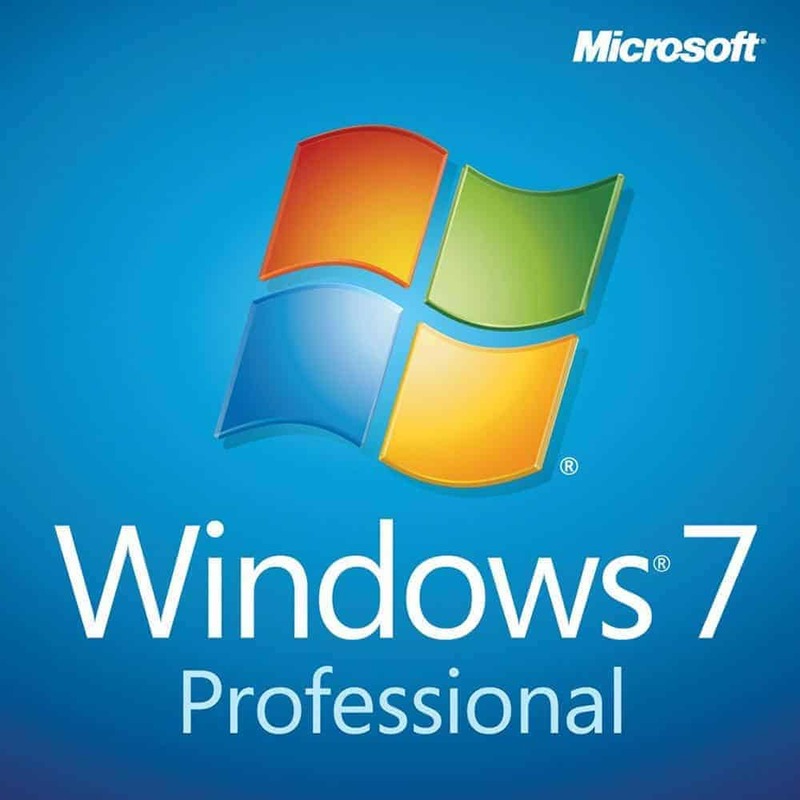 This is a 100% genuine product key for lifetime activation of Microsoft Windows 8.1 Professional in any available languages. Product key will work for both the 32-bit and 64-bit versions. Because this is a digital license and not an OEM key, you can use this product key to install Windows on any compatible PC. 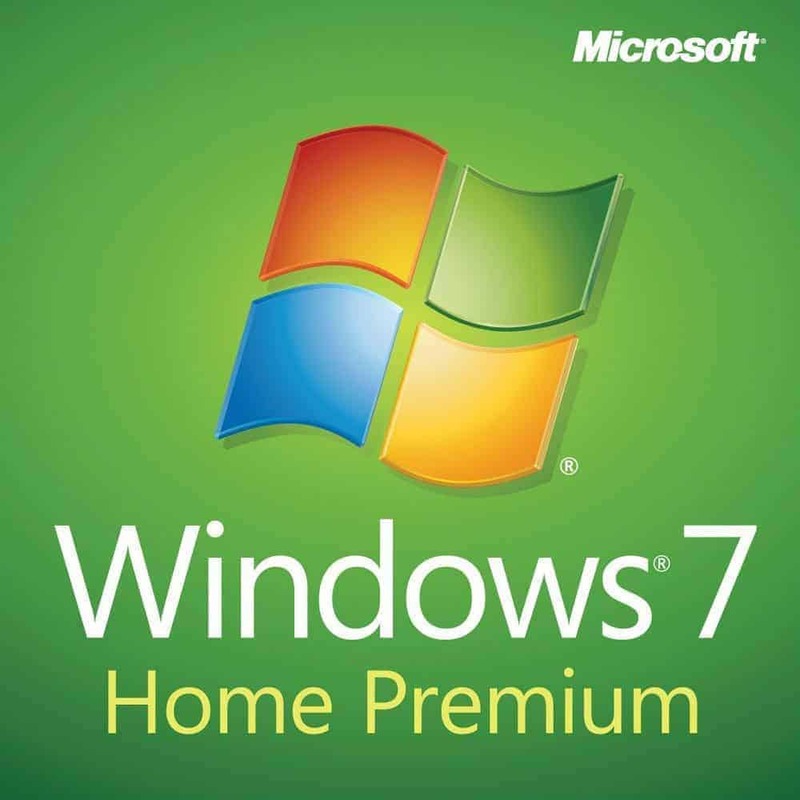 You can also use this product key to reinstall Windows unlimited number of times on the same PC even after a hardware change. Digital license also allows your to link your personal Microsoft account to your product key to ensure lifetime access when you lost your product key or changed your hardware. Unlike OEM key, A digital license does not attach itself permanently to the computer’s motherboard so you are free to upgrade or change your operating system in the future. Microsoft Windows 8.1 Professional costs 9,500 PHP. It’s available here for just 1,480 PHP. You save 85%! 2. 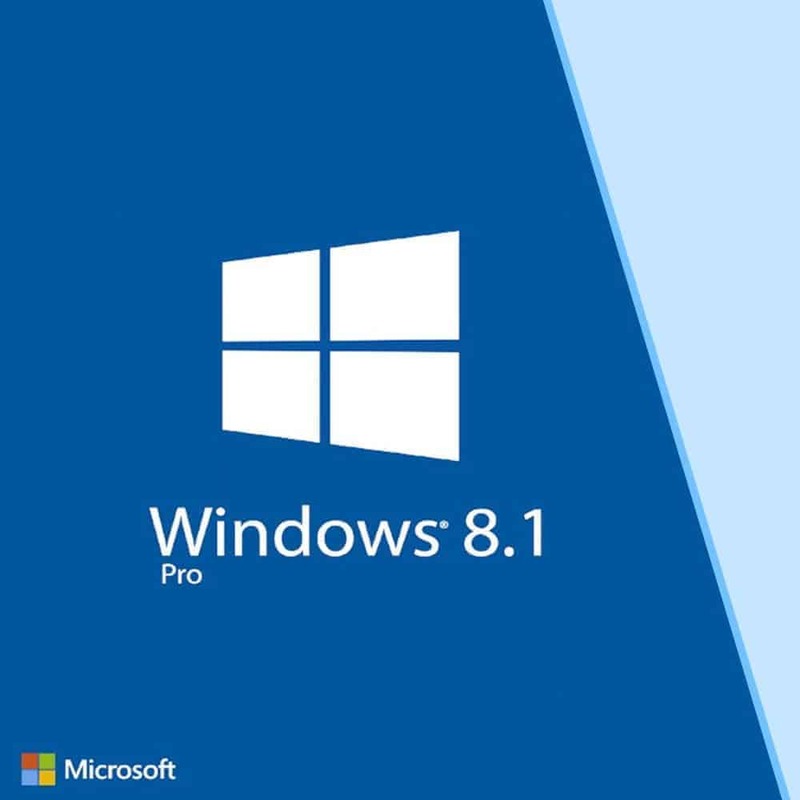 Go to https://www.microsoft.com/en-us/software-download/windows8 to download the official Windows 8.1 Professional setup files or to create a bootable USB Installer. Unlike OEM keys, Digital licenses does not bind to the motherboard. This allows you to freely upgrade or change your operating system in the future. In the event that you want to format your PC and reinstall Windows using the same product key, please use the Reset This PC feature by inserting Windows 8.1 USB installer and pressing Windows key + C. Click the Settings then select Change PC Settings. Click Update and Recovery and then select Recovery. Right under Remove Everything and Install Windows, click Get Started. I have purchased this last May 2018 for my laptop, it was very easy and activated it with in the day. Still using the key till now and problem at all. I will be making next purchase for new laptop for microsoft product. This site and their products are 100% LEGIT!!! Best bang for the buck and great after sales support! Had problems downloading installer, and support did send an alternative link. Successfully installed it, totally legit. Couldn’t be happier! Thank you, Product Key PH! Sharing what I never thought possible… Apparently, you can buy legit Microsoft product keys at a lot less Php! Bought my Win8 key last month. Smooth as silk transaction! God bless Product Key Philippines for facilitating MS products to become more affordable! I ordered just a few minutes ago, I received the key thru email. I followed the instructions and downloaded the installer thru windows website. Run the installer, enter the product key and it works! Using this for my surface pro tablet for work.